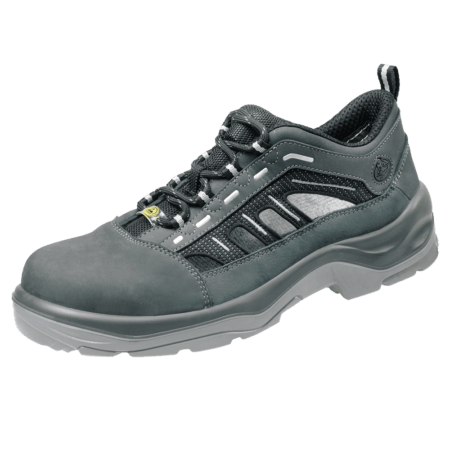 The Tigua ESD is an S1 safety shoe. 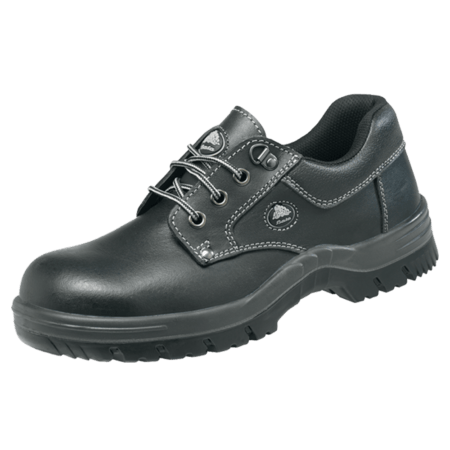 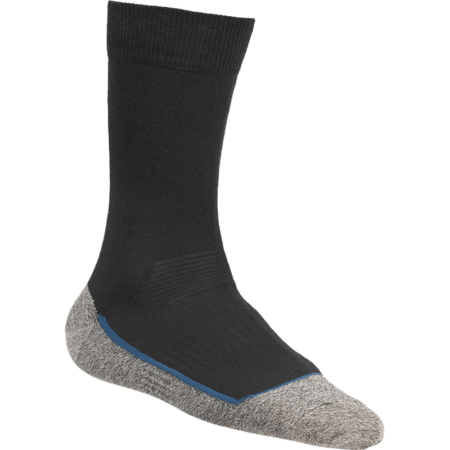 This low model keeps the feet protected from danger throughout the entire workday. 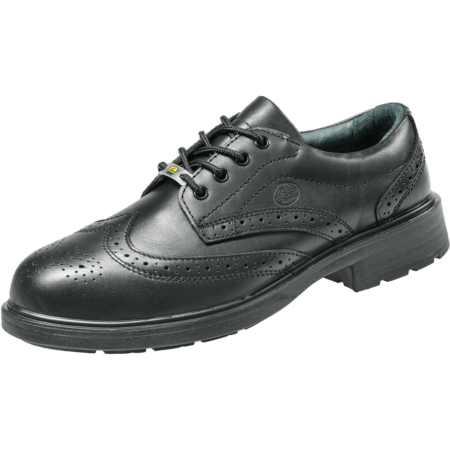 The upper is made from nubuck leather and the sturdy sole from PU/PU. 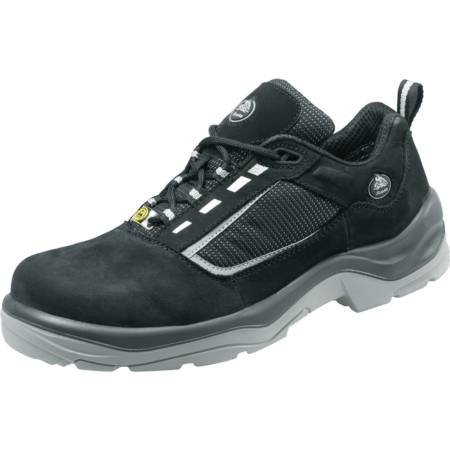 The Tigua ESD excels when used in automotive, electronic, light industry and logistic environments. 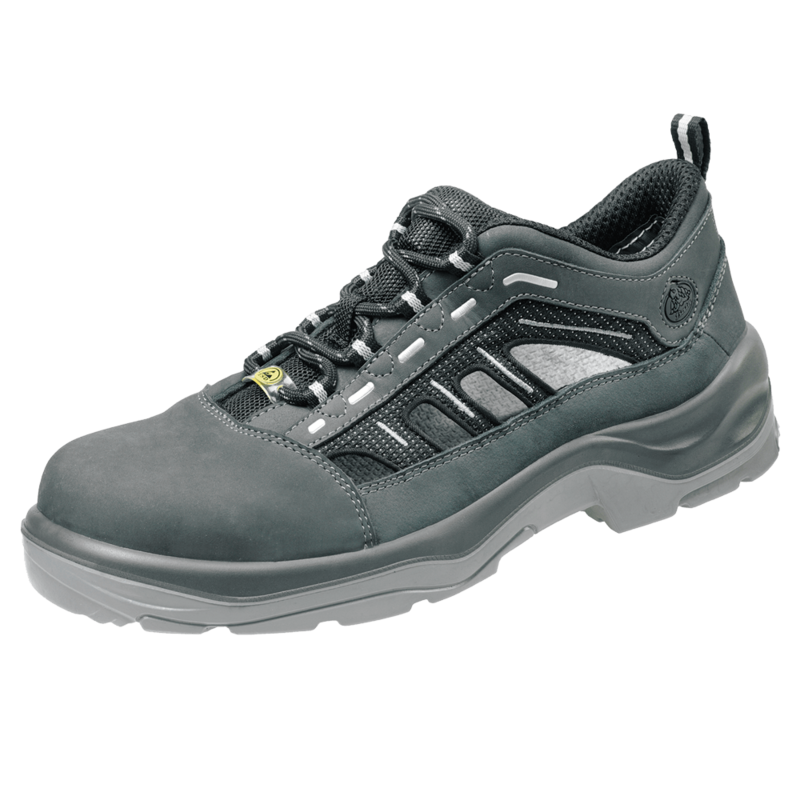 These strong, durable and lightweight safety shoes keep you energized and will get the job done.